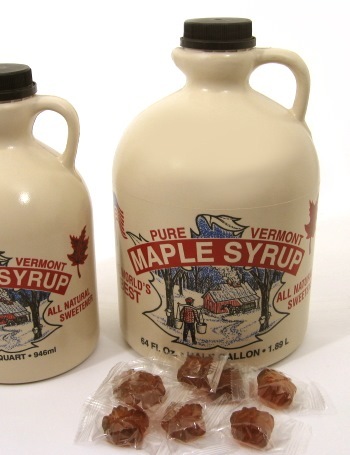 The 1/2 gallon jug of Vermont maple syrup is the most economical VT syrup when giving a Vermont syrup gift. How do we know? Because we watch and listen to our customers in our St. Albans store, and quite often they say, "I think a half gallon will be fine. 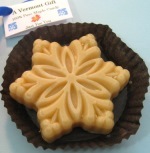 It's a gift." 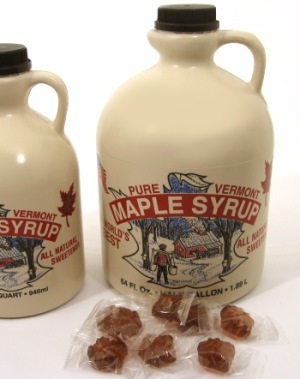 Produced in northern Vermont by local sugarers this VT syrup is 100% pure and natural.... not to mention amazingly tasty!